Tired of watching ads on YouTube? The company recently sent out an email blast to content owners regarding a new policy that is expected to take play near the end of October. 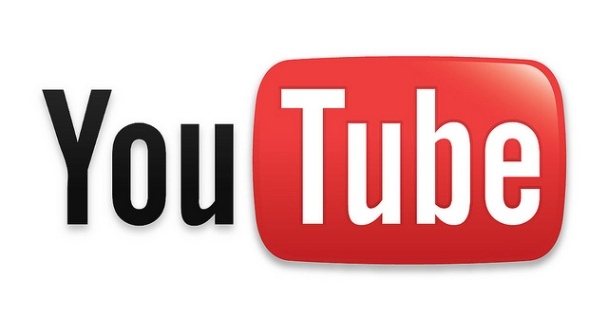 According to a report from Re/code, popular video streaming site YouTube, which is owned by Google, is likely to launch a paid ad-free subscription service towards the end of October. After almost a decade of offering content for free and growing the service, content owners recently received an email that explained that their videos would not be available for public viewing or monetization in the United States. This email has a date for the agreement to be accepted by: October 22. The change in policy comes almost a year after CEO Susan Wojcicki explained during the Code/Mobile conference that users who want to have a different experience or not have any ads played would be able to chose just that. Users that have their content hosted on the highly visited video streaming site have until the 22nd of October to sign the agreement or risk losing all access to their video content. For entertainers that use YouTube as a primary way of reaching their audience, some with millions of subscribers to their channel, that would mean a loss of revenue from their videos and also would remove the videos from public display, “…a loss for the thriving presence you’ve built on the platform, and above all, a loss for your fans,” added the company. This policy is expected to be announced at Google’s upcoming event on September 29th in San Francisco. The expected cost would be around $10 a month, according to Android Police.